A permanent memorial for people affected by the baby ashes scandal could be created in Hazlehead Park in Aberdeen. 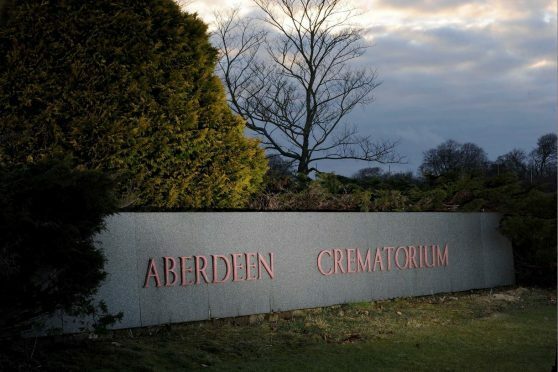 Baby and adult ashes were mixed together at Aberdeen Crematorium and given back to relatives of the adult. A report branded the practice “unethical and abhorrent” and called the actions of staff “deeply disturbing”. Now a lasting memorial is due to be created, and a working group has been set up to determine what should be done. The attendees discussed the results of a questionnaire and information gleaned from the initial meetings which asked what form should the memorial take, what should be the mood of the memorial, are there any particular features which could be included and where in the city should it be placed. Hazlehead Park was the most popular choice for the location of a memorial, and the working group walked the park looking at potential sites.